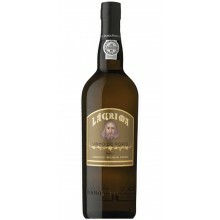 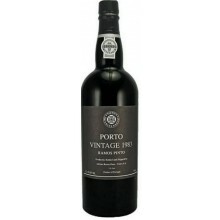 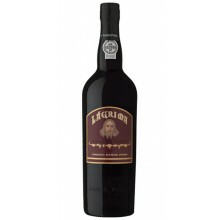 Since was founded as a port wine house, the company devoted much of its energy to international wine markets. 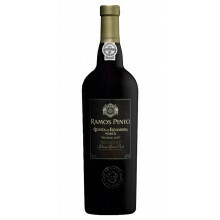 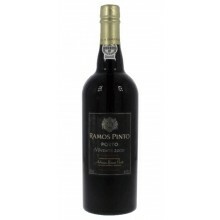 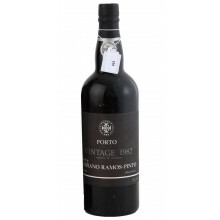 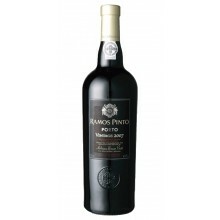 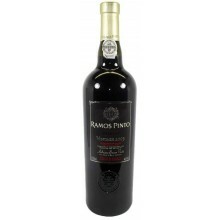 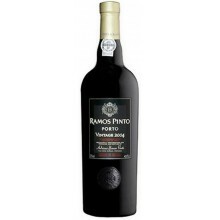 Ramos Pinto company was also a Pioneer in the study of Portuguese grape varieties, viticulture in the Douro region, winemaking and medical wines (properties of quinine). 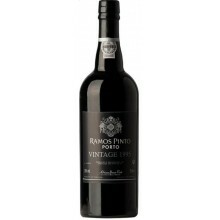 Ramos Pinto There are 28 products.